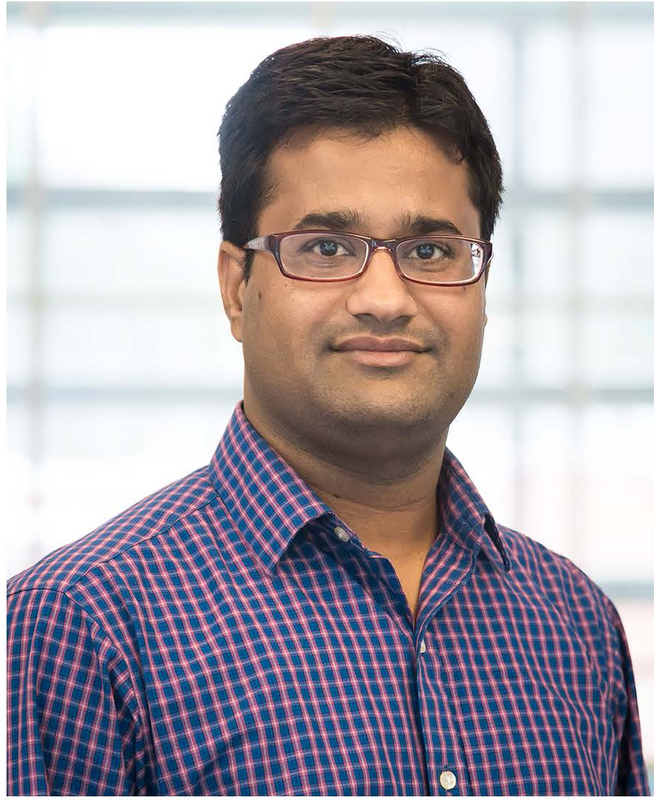 Vinit joined the National Institute for Computational Sciences (NICS) as a Computational Scientist in January 2018. His experience lies at the intersection of computational materials science, chemistry, and physics, with application to computer-based design and discovery of advanced multifunctional materials using variety of computational methods (first principles methods, molecular dynamics, Quantum Monte Carlo methods, machine-learning methods for materials informatics). Prior to joining NICS, Vinit worked as a postdoctoral researcher at Materials Theory Group, Materials Science & Technology Division at Oak Ridge National Laboratory (ORNL). At NICS, he is a part of Scientific Computing Group, which is dedicated to providing the support and expertise necessary to effectively utilize the center’s computational resources.